About - Create your web site or on-line shop ! Tekomatik was founded in 2015. It’s founder, Christer Fernstrom, works as a freelance consultant, project manager and developer. With an engineering degree and a Ph.D. in computing from the University of Lund (Sweden) he has acquired a solid experience in the development of Web-based applications starting already in the 1990’s when his team developed document management and workflow systems at Cap Gemini. And more recently, while working at the European Xerox labs, he and his teams developed various social network applications and infrastructure for building large-scale transaction-based Web applications. 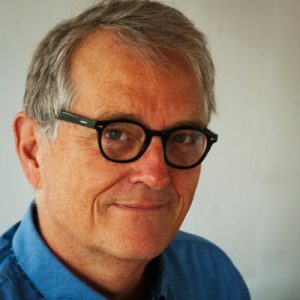 Christer Fernstrom has a long-standing experience in managing IT projects; in particular, he has managed several european multi-national projects, and he has directed teams of researchers and developers at Cap Gemini and at Xerox. He also participates in european research activities: he is a frequent member of the software research panel of the Swedish Research Council, he often participates in the scientific review panels for the Euopean Commission and he is the chairman of university advisory boards. Tekomatik is based in the Rhône-Alpes region, in the Vercors area close to Grenoble. 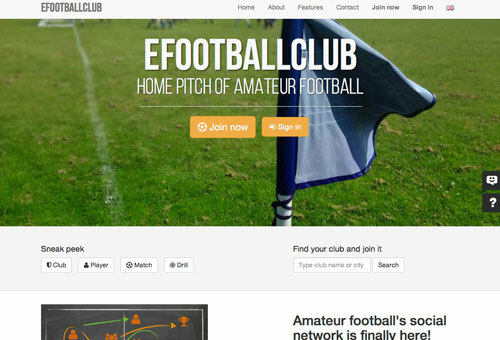 efootballclub – the social network for amateur football that everybody was waiting for! Administration, statistics, social network and much more for amateur football (soccer) clubs. 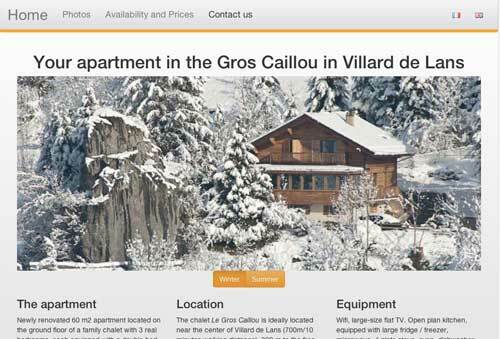 Rental – vacation rentals with schedules, photos, reservation. Education – university association with programs, conferences, newsletter. 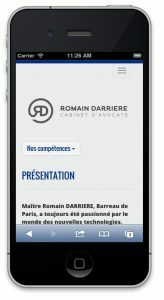 Lawyer offices – advice, news and possibility to contact lawyers within special fields. Shared Address Book – users can share contacts, create distribution lists and send mails to individuals or groups of people. Medical association – sharing of information, event calendar and tickets, shop for medical equipment, membership. Part of the site is for members only. Jewelry manufacturer – on-line shop limited to partners, customer relations management, newsletter. Charity association – membership, calendar of events, team planning, newsletter. Lawyer’s office : Lawyer specialising in “Cyber Reputation”. On-line demand for search-engine dereferencing. Secure payment. Sports center, hotel & restaurant : Room reservation, events management, ticketing. Quotations and invoices. Secure payment.